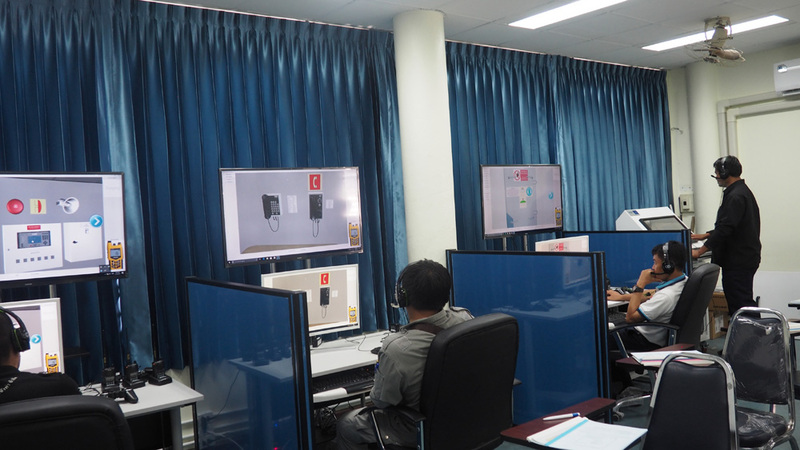 STORM Company together with its partners has delivered Advanced Fire Fighting Simulator to the Merchant Marine Training Center (MMTC) in Thailand. During installation instructors of MMTC have participated in the briefing seminar on AFS operation and implementation in the training process. Advanced Fire Fighting Simulator is intended for training officers in advanced fire fighting in accordance with Section A-VI/3 of STCW Code requirements in the part concerning control fire fighting operations aboard ships and organization of fire parties. 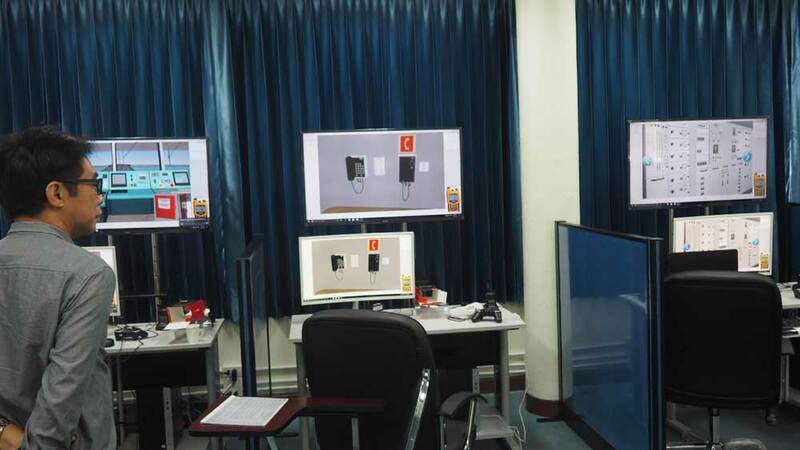 “AFS” Simulator was previously installed in several educational institutions of Indonesia.